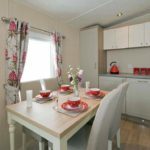 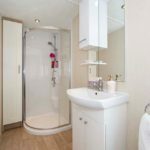 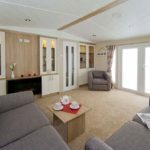 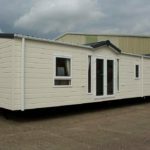 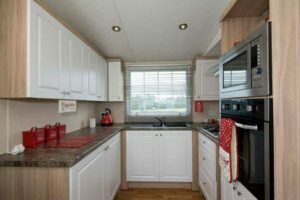 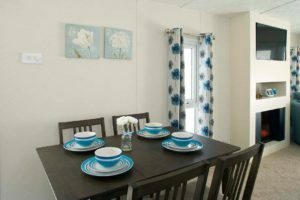 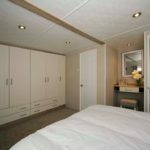 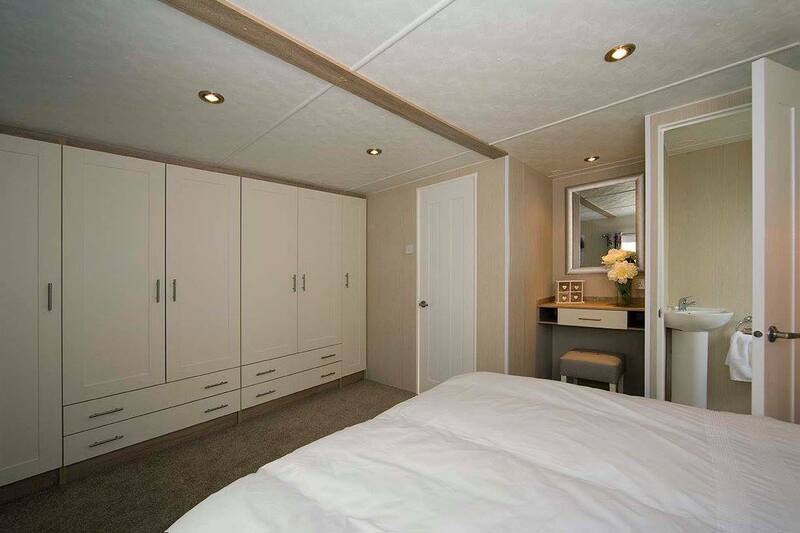 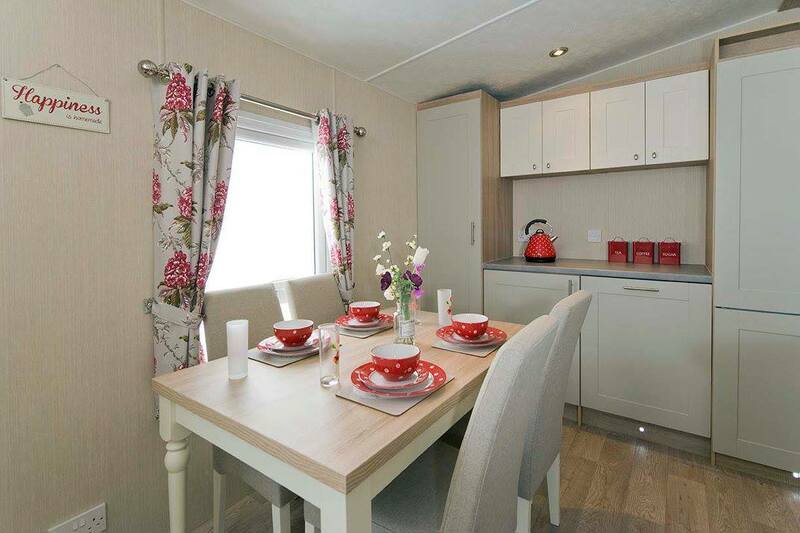 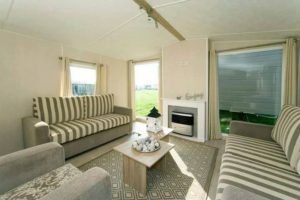 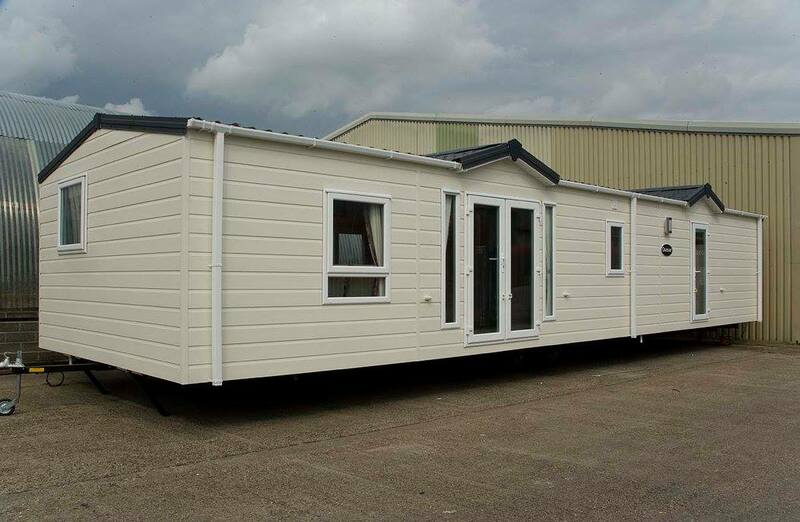 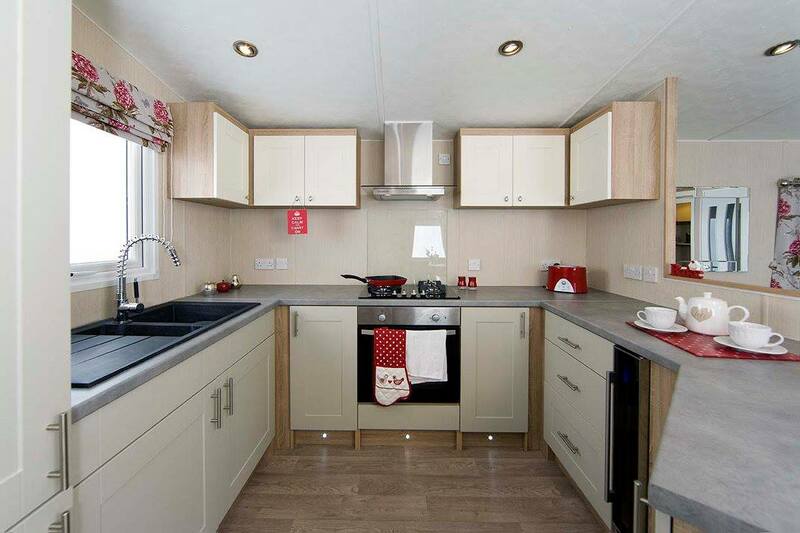 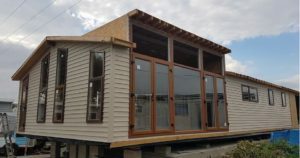 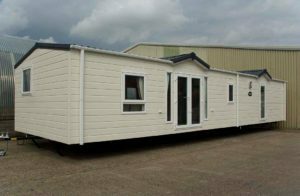 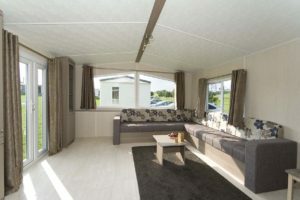 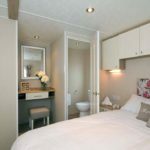 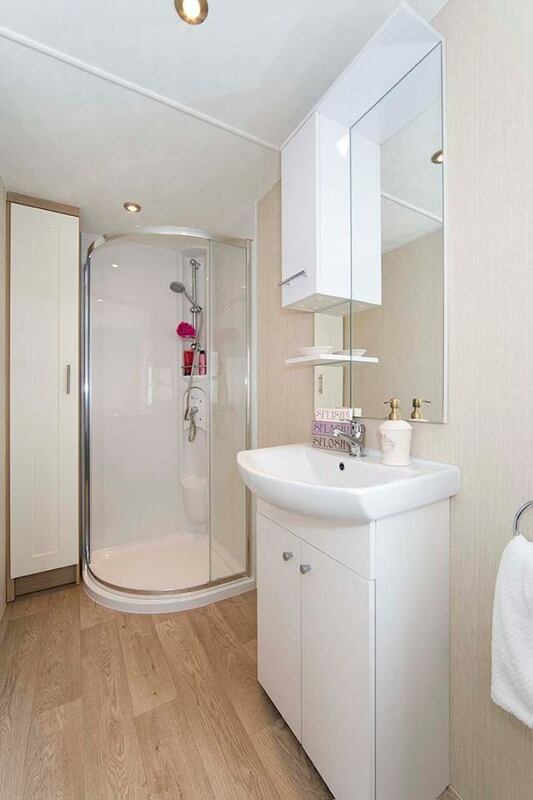 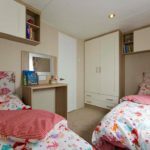 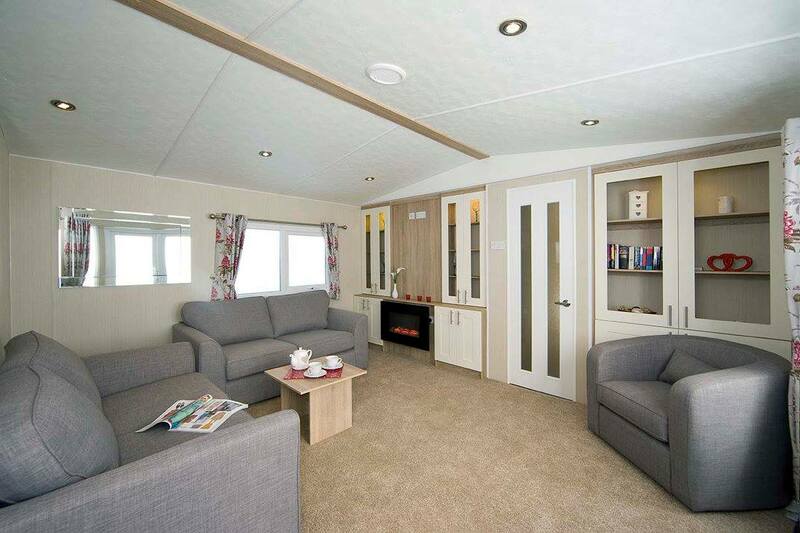 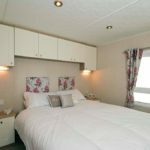 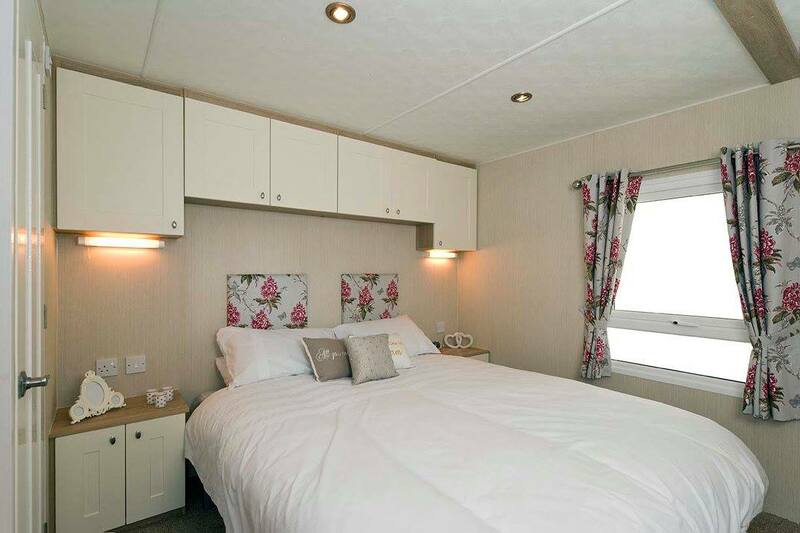 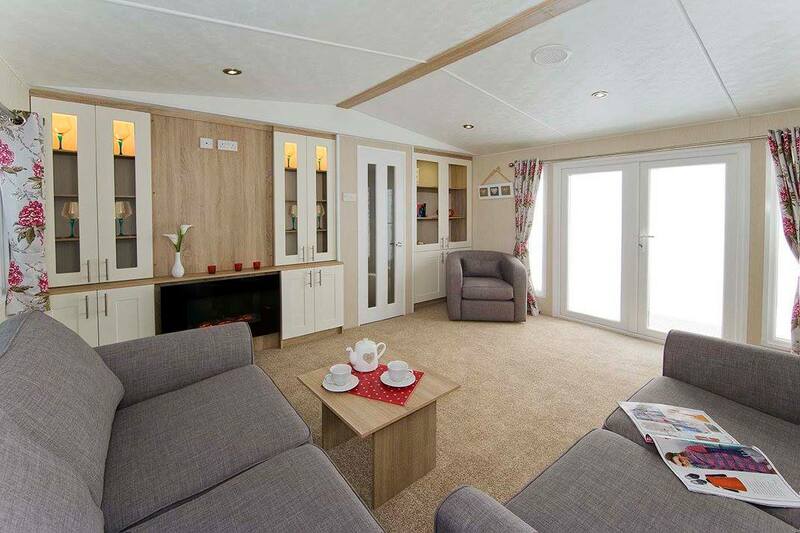 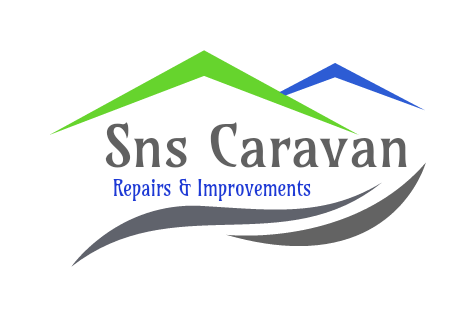 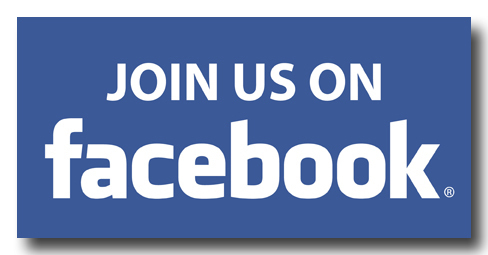 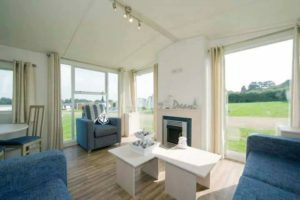 The top of the range Quasar 44x14 Mobile home is available with either 2 or 3 bedrooms. 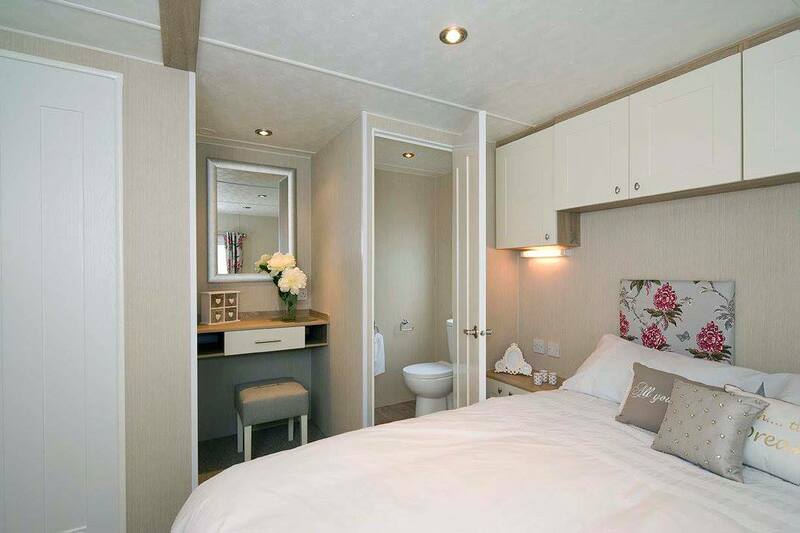 Beautifully furnished throughout with every inch focused on creating a spacious design. 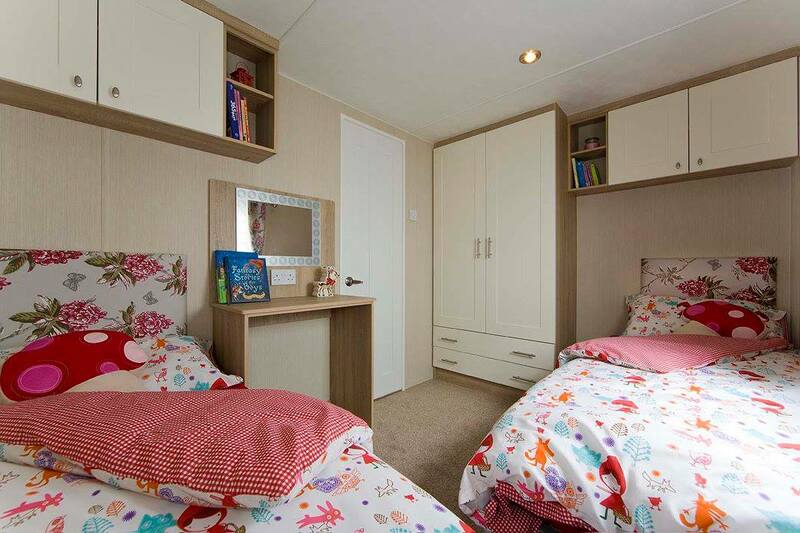 All of the extras within the pictures have alternative colours and fabrics.